The color of LED lights give indication of the existing water temperature, which is led by the color red means hot, led by blue means cold, and purple means warm. 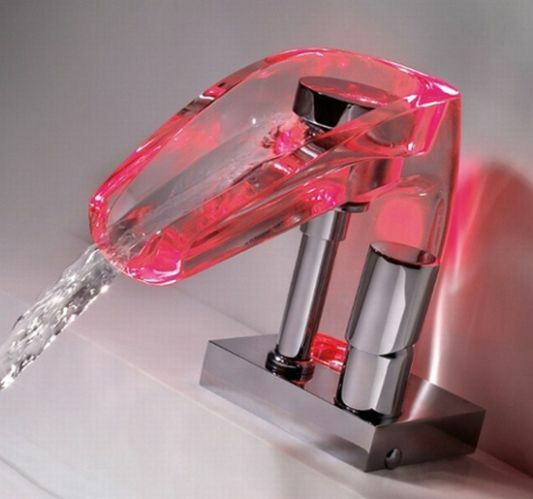 With LED indicator gives a sense of security to avoid the scalded. 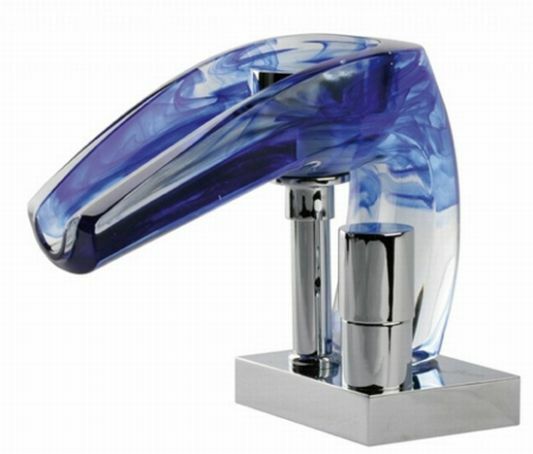 A transparent color faucets provide new innovations and futuristic design with modern. 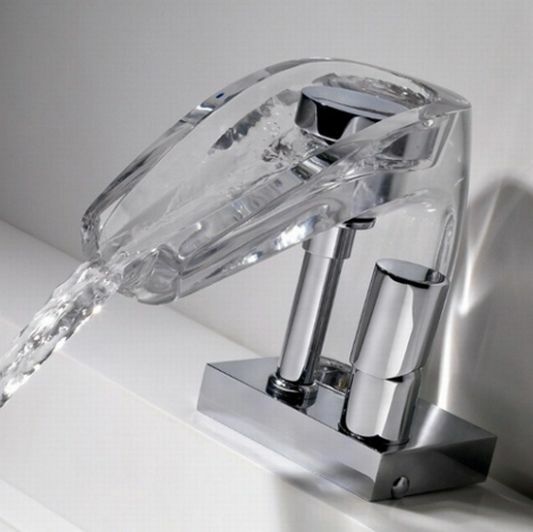 This contemporary water faucet can be exciting part of your modern bathroom. 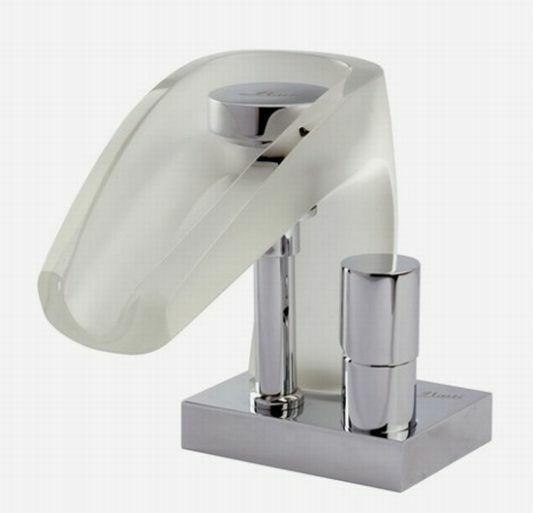 To get a contemporary faucet Marti product, you can visit their official website.